Google has launched a website to help you find the Qibla – the direction of prayer. 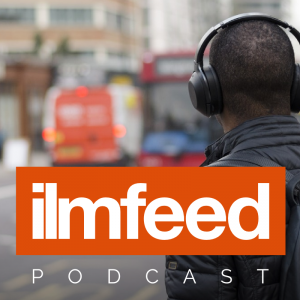 Mobile users are shown the direction of the Qibla using augmented reality. 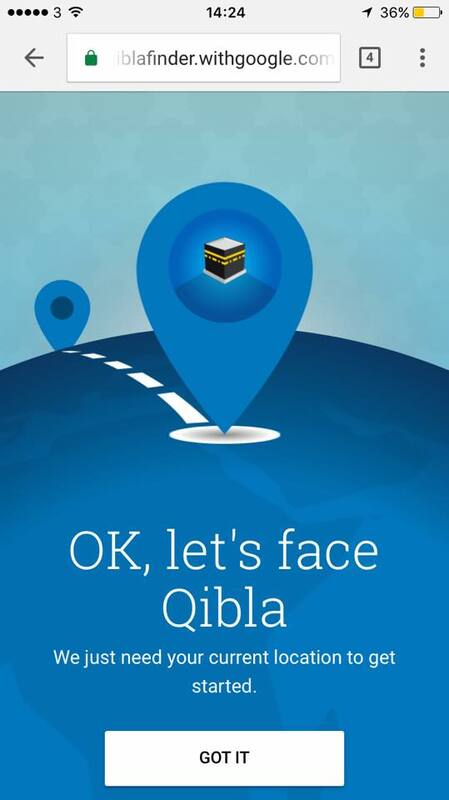 Users are required to move their phone around to search for the Qibla and when they are facing towards Makkah, an illustration of the Ka’bah is shown indicating the direction. 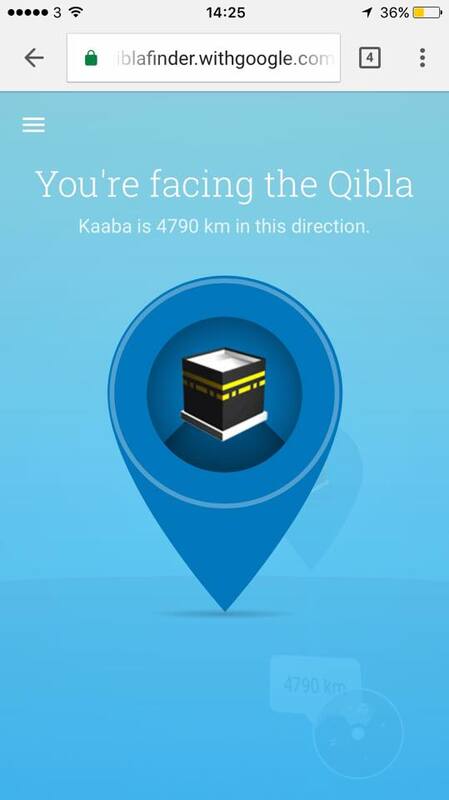 The distance from the user’s location to the Ka’bah is also shown. In the desktop version, a line is shown from the user’s location to Makkah which can be used to work out the direction of the Qibla. 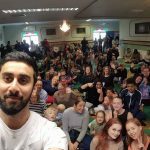 We tested it from East London Mosque and it’s pretty accurate. 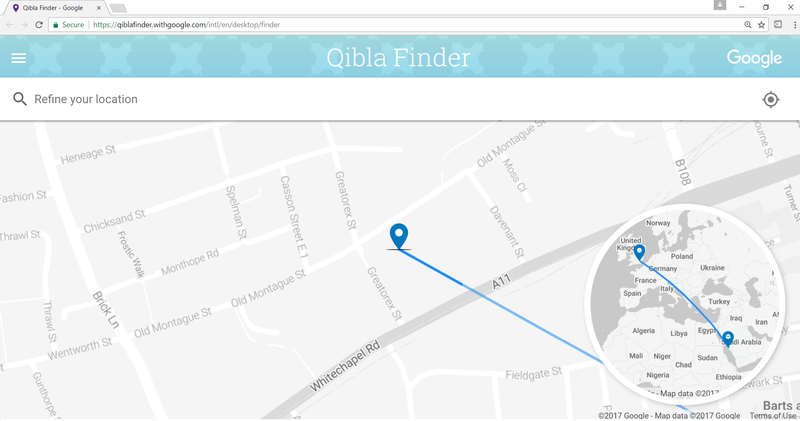 Check out the Qibla Finder here.